A company director acts in the best interest of the company and will exercise his powers at all-time precisely for this purpose. This requirement, along with other duties, is expected of those individuals who act as company directors in Labuan. The main responsibilities for the directors of a company in Labuan are highlighted in this article. The advantages of registering a Labuan offshore company are important and many investors are looking towards opening a company here. The attractive tax rates, the full foreign ownership as well as the simple management requirements are among the top reasons why Labuan is considered an important offshore center in the region. Investors who are interested in Labuan company formation and the specific requirements for directors can read this article and, whenever needed, reach out to one of our agents. - the exercise of powers: the company director shall use his powers for the rightful and proper purpose, according to the business field. - exercise reasonable care: he is also expected to act with reasonable care, diligence, and skill, as required from a person with such a degree of responsibilities. - renounce his individual interests: in his business decisions, the Labuan company director is expected to make the judgments in good faith and not as to pursue a material or a personal interest. 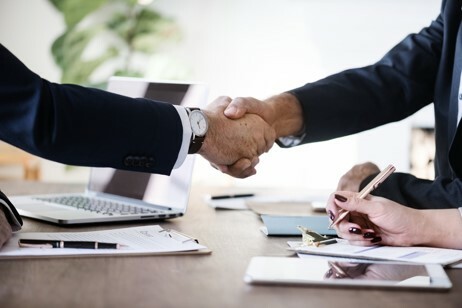 Company directors can delegate part of their responsibilities to other directors within the company, to an officer, an expert or another individual. When this is the case, the directors will still be liable for the acts of the delegate in most cases. They are not held liable for an individual who acts on their behalf when they had reasonable grounds to believe that the delegate will exercise at all times his powers as stated in the power of attorney. A company director is considered guilty of an offense against the provisions of the Companies Act of Labuan unless he can prove that the said offense took place without his consent or knowledge. He should also be able to show that he engaged in rightful acts to prevent the offense, according to the nature of his position and his capacities at the time of the event. Labuan companies are required to keep a registrar of the current directors and secretaries at the registered office. For directors, the information included in this register will include their identification details. When the company director is another legal entity, the register will include details like its registered office and the names of its authorized agents and representatives. 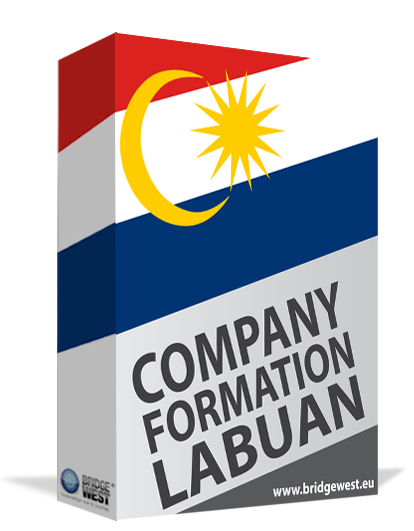 One of our Labuan company formation agents can give you more information about this register, the conditions for inspection and disclosure as well as other details about the director’s privacy. One manner in which foreign business owners can keep their operations in Labuan out of public searches is to use a nominee director service. The nominee will serve essentially as a third party and his name will appear in the public documents. Interested investors can reach out to one of our agents for more information about this type of service. A director of a Labuan offshore company can be removed from his position by means of a shareholder’s resolution. This said resolution is to be passed within a special meeting, called precisely for discussing the removal of the director. The other company directors can also remove him when this action is expressly stated in the company’s Memorandum and Articles of Association. Corporate governance arrangements and principles are established within the company and will largely depend on its activities in Labuan. Banks and financial institutions who operate here will generally have complex corporate governance rules and regulations, justified mainly because of the expectations placed on the company directors who run these types of businesses. Regardless of the business type of the business sector, one of our Labuan company formation agents can give you more information about the duties of company directors. Contact us for complete company formation services as well as if you have any questions on general corporate governance and nominee directors.